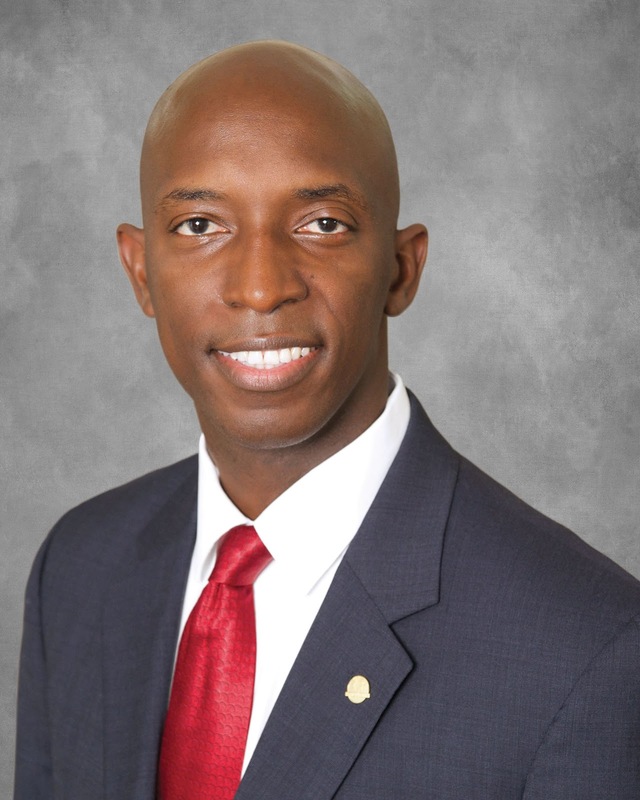 Miramar, Florida Mayer Wayne Messam announced in a video Thursday that he is running for President in 2020. “When people get elected into Washington with no local government experience, they are so high in the stratosphere that they have no concept, no consciousness of some of the local challenges that cities and communities face. And America is basically a network of cities and communities,” Messam said. Messam is one of two mayors looking to unseat President Donald Trump in 2020, following Mayor Pete Buttigieg of South Bend, Indiana. In response to criticism about his qualifications for the White House, Messam says that as a mayor, he deals with infrastructure and business needs on a micro level in ways that governors and senators don’t. He has also been a small business owner for 20 years, something that most other presidential candidates have little experience in. Messam’s views on key issues include favoring universal health care, student loan forgiveness, infrastructure improvements, working to alleviate climate change and focusing education towards technology of the future. He promises to repeal Trump’s tax cuts for corporations, as well as ban military-style rifles and tighten background checks for gun purchases.